Flat Design Vector Business Illustration. Concept Of Effective.. Royalty Free Cliparts, Vectors, And Stock Illustration. Image 50857485. Vector - Flat design vector business illustration. Concept of effective time management. Flat design vector business illustration. 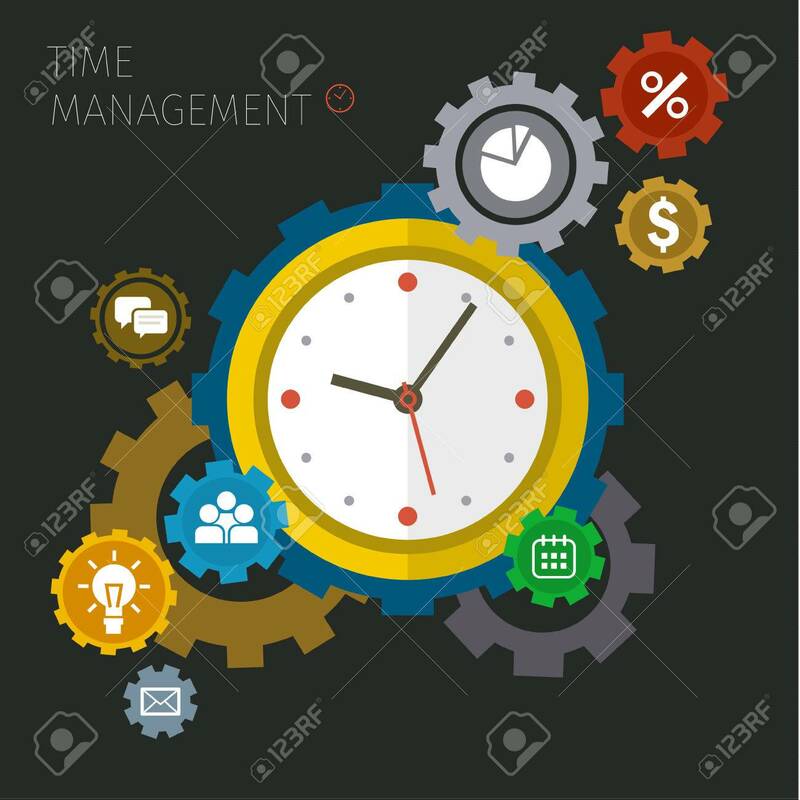 Concept of effective time management.